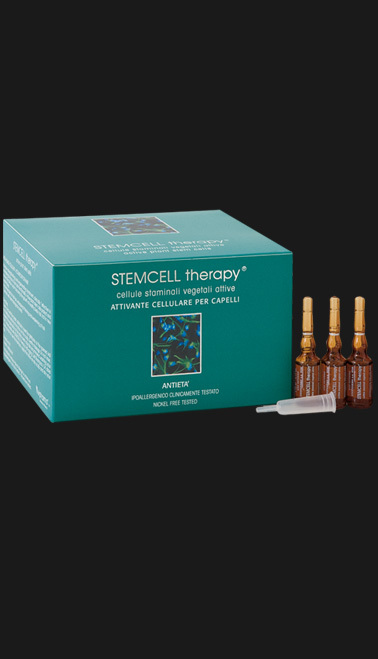 Anti-ageing cell treatment for hair with strengthening and regenerating action. Intensive strengthening and regenerating shampoo, clinically* effective in fighting the loss of hair bulb functionality. 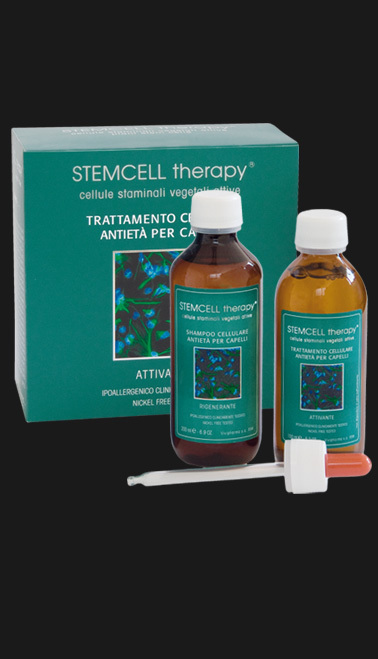 Active plant stem cells protect and renew the follicle cycle, favouring the growth of healthy, lively hair, rich in new keratin fibres. 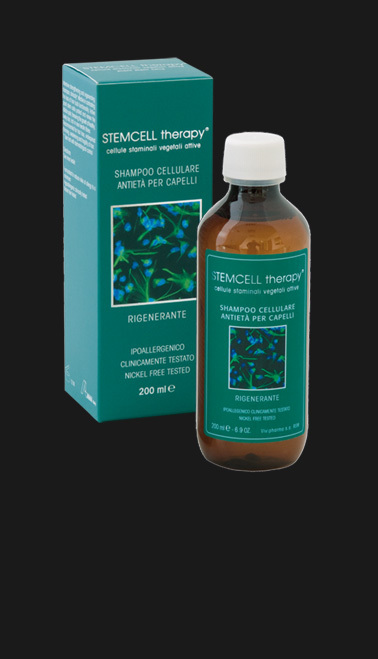 Suitable for hair loss and widespread hair thinning, weakening and fragility. 3.02% after 90 days of treatment.